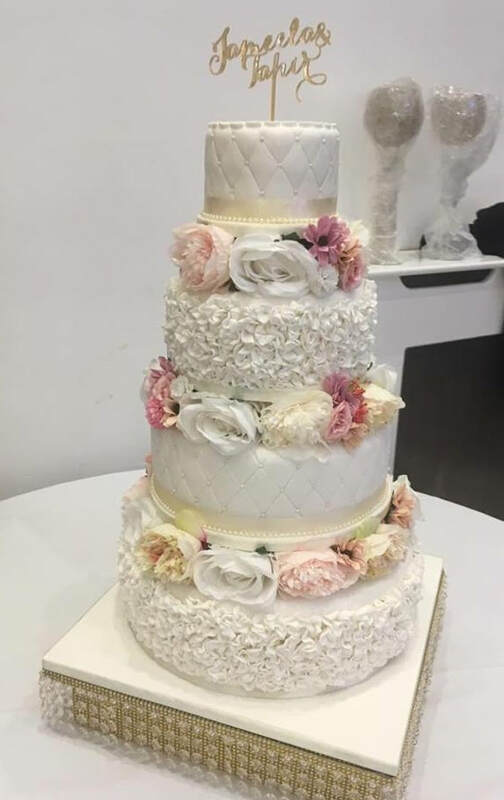 Here at Kay's cakes i offer a wide range of Bespoke wedding cakes and cupcakes. Everything is made fresh and to order. If you have any questions or inquiries please e-mail me using the "contact Kay's cakes " link at the top of the page.